couponing | ...and another cup of coffee. 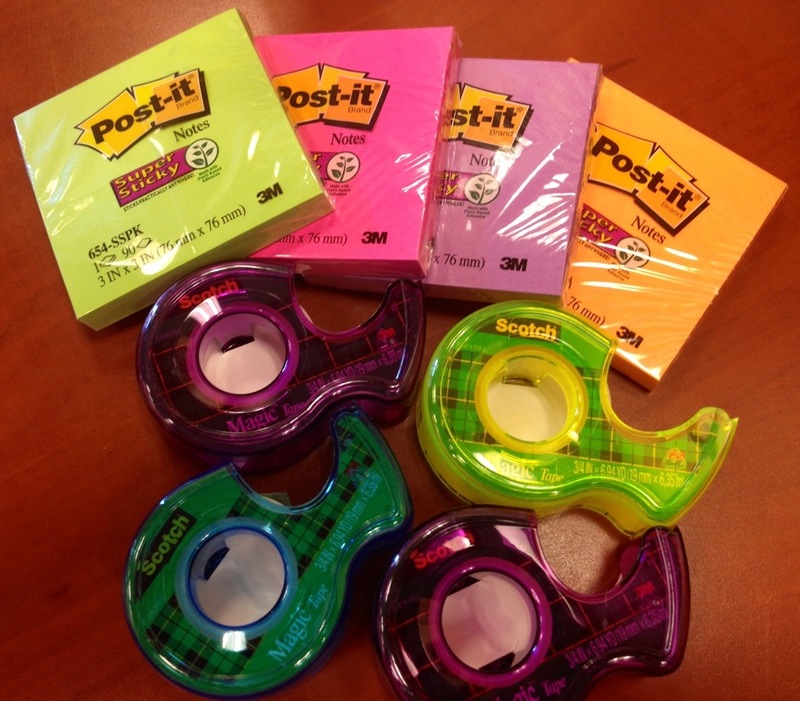 Hip hip hooray for another way to save a little money! And this one doesn’t involve my coupon binder or printing out special offers. Groupon just recently released a new app to help you save money on your groceries called Snap. 1. Open a new Snap account. 2. Shop at any store — you can use manufacturer’s coupons with your purchase. 3. Snap a picture of your receipt and submit it for the offers you have selected. 4. Once you reach, $20 you’ll get cash back! Click here to start your account today and learn more about Snap App from Groupon. 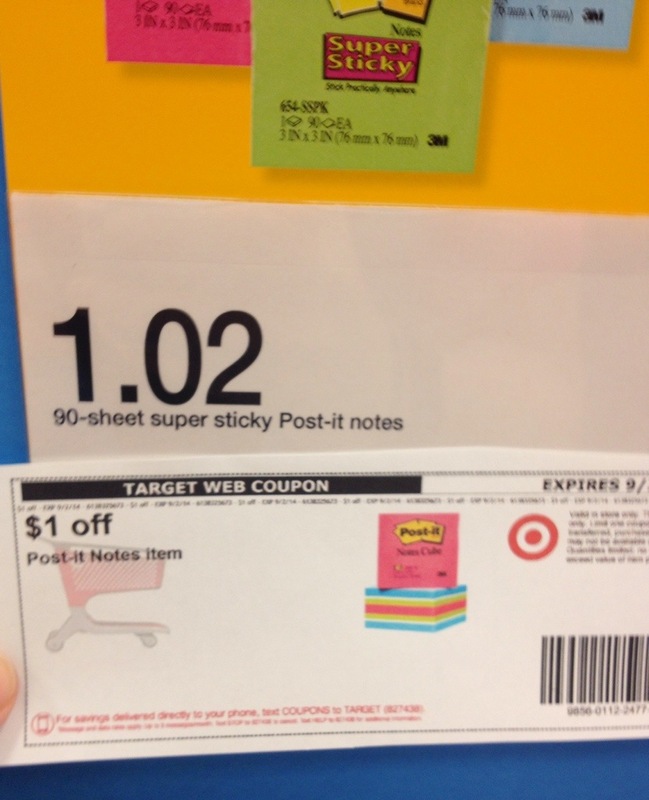 Get back to school supplies for only $0.02 at Target! 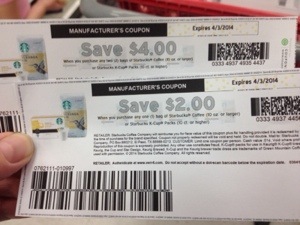 Go to Target.com and print these coupons now!!! 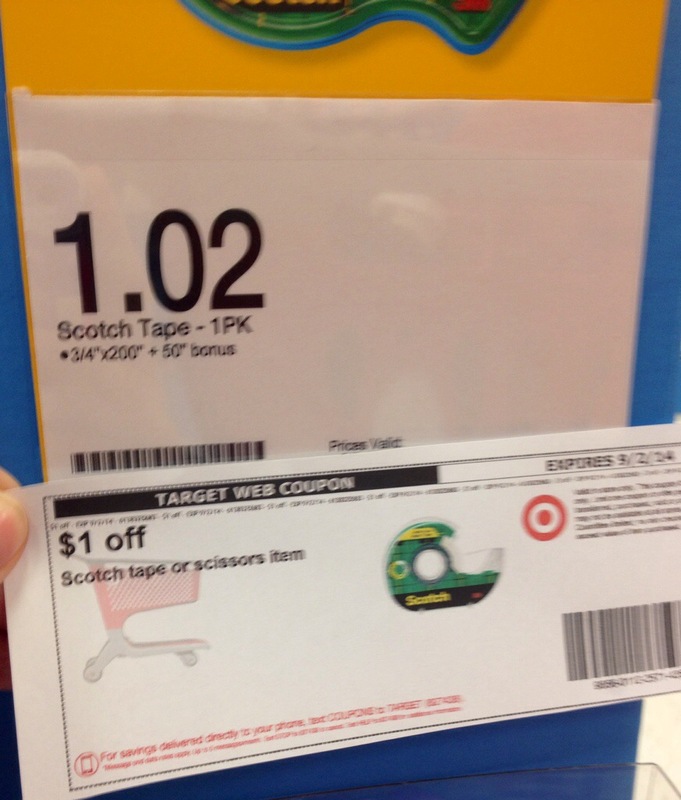 You can get Post-it notes AND Scotch tape for only $0.02 each! 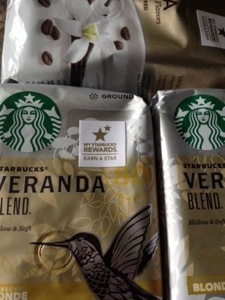 Starbucks coffee deal at Target! Pick out your 3 bags if Starbucks coffee, use these coupons at check out and you will also receive a $5 Target gift card for purchasing the coffee!